Spring was put on hold this week for northeast Missouri. We welcomed April with an unusual spring snowfall mixed with cold, wintery weather. Apparently, Old Man Winter isn't finished with us yet. Fortunately, we've got plenty of good news. 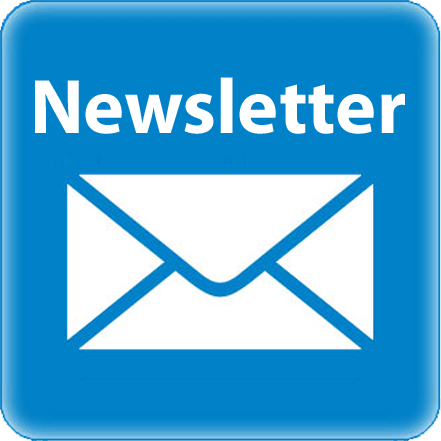 Read through to the end and you'll find opportunities to win some awesome prizes, an out-of-this-world featured chef, perfectly poetic pizza pies, a sale on all lamb products, and so much more! 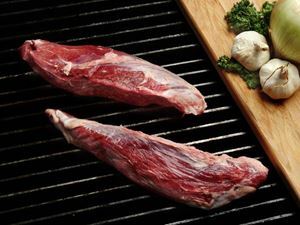 Save on every item in our Lamb category including: Ground Lamb, Rib Chops, Kabobs, Rack of Lamb, Boneless Loin Roast, Denver Ribs and more! 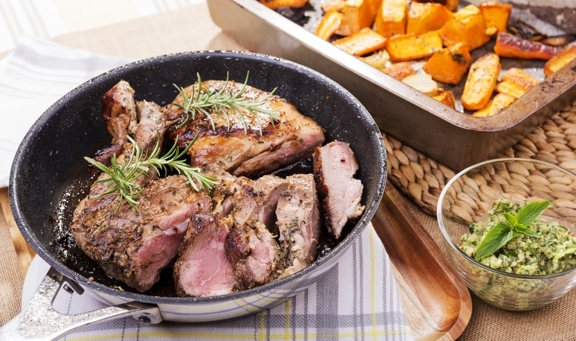 Read more about USWM grass-fed lamb. Each generation has a slightly different perspective on life and unique environmental factors that influence them. Jackie Edwards shares some insight on millennials and what makes them tick. 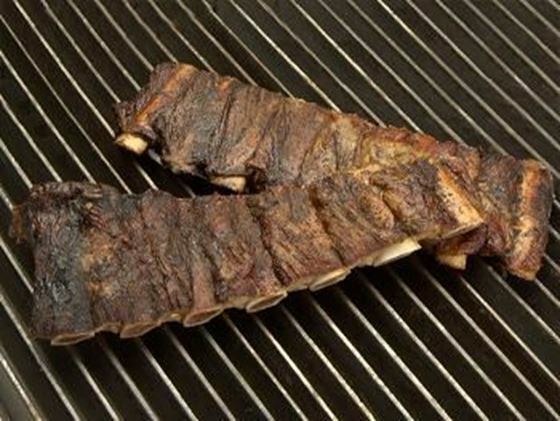 Hickory Smoked Beef Back Ribs - (1 lb) Partially cooked & so delicious! Sugar-Free Beef Bacon - (1 lb pkg) Hickory smoked bacon with just two ingredients: beef and sea salt. All Natural BBQ Sauce - (1 gal) All Natural Sauce is perfect for the grill or marinating your favorite meats. Lamb Loin Chops - 2 (6 oz) chops will tantalize your tastebuds. Turkey Provolone Sausage Links - (1 lb pkg) Robust flavor makes these a wonderful addition to breakfast or any meal. Beef Marrow Bone Broth - (14 oz) This superfood is full of nutrients and ready for your favorite soup. US Wellness Meats is pleased to welcome Alison Marras as our April Featured Chef. Her food and lifestyle blog is Food By Mars. Alison is a nutritional therapist, coach and creator of healthy foods. Visit Alison's Chef page and discover some of her favorite recipes. Our friends Bill and Hayley at Primal Palate have some exciting news. They've recently announced a trio of party mixes: Garden Ranch blend, French Onion, and Taco & Fajita. To celebrate, they're giving one lucky entrant a chance to win a huge party prize pack including $150 USWM Gift Card. Opportunity knocks twice! Enter to win our Out of This World Prize Pack. We're giving away a USWM prize pack loaded with over $150 in healthy foods. Shakespeare's Pizza in Columbia, Missouri has been a community icon for over 40 years. Their pizza pies are the stuff of legend. Now, when you visit one of their three locations in Columbia, you can order up a pie with our grass-fed beef polish sausage as a topping. Enjoy! 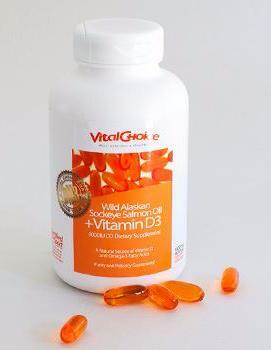 Dallas area Whole30 certified coaches, Whitney & Andrea are the Dallas Duo. If you're planning on an April Whole30 challenge, they have a class for you. US Wellness Meats is proud of our relationship with Whole30 Coaches and we continue to provide support for this effort. Whitney & Andrea's class begins April 9th, so visit their blog for details. All sale item discounts expire at 10:00 pm CST on Saturday, April 7th, 2018. "This picture does not do it justice. It is a deeper organ meat color and the flavor is over the top. It is my teenage son's new favorite, on its own or with spicy brown mustard. I stopped buying liverwurst as an adult because honestly the quality in the grocery store is horrible. 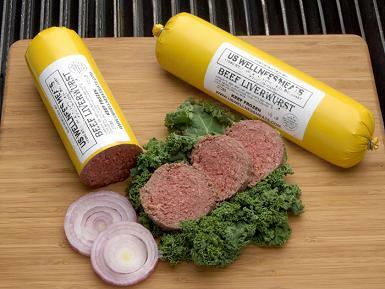 This beef liverwurst reminds me of the same my family got when I was kid in the 70's. Excellent and would recommend!" Here's a hearty grain-free casserole from Dominique Fasano that's ideal for serving a hungry crowd. 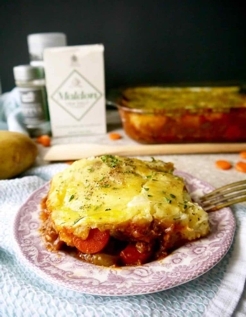 Whether you're expecting visitors for dinner, or just preparing a savory meal for your hungry family, this Paleo Ground Lamb Shepherd's Pie is easy to make and offers an affordable option. Our thanks to past USWM Featured Chef, Dominique Fassano for this wonderfully rich recipe. Visit her blog, Perchance to Cook for more healthy paleo recipes. April brings the cattle egrets back to South Alabama. Note the half dozen white birds standing on the ground in the middle of this picture. 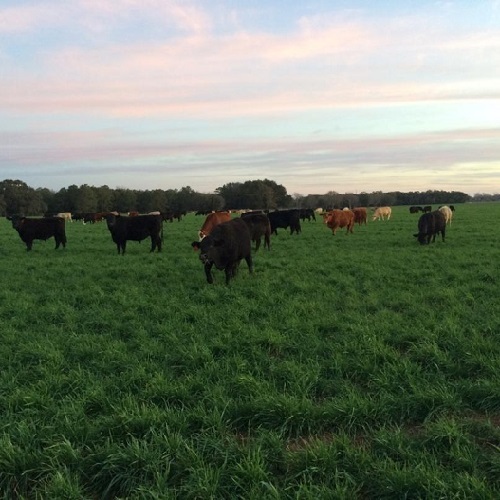 They bond with the cattle and consume insects that pester the cattle. The Midwest is still under the grip of Old Man Winter with a record snow amount and cold temperature reading on April 1st at our Missouri office. 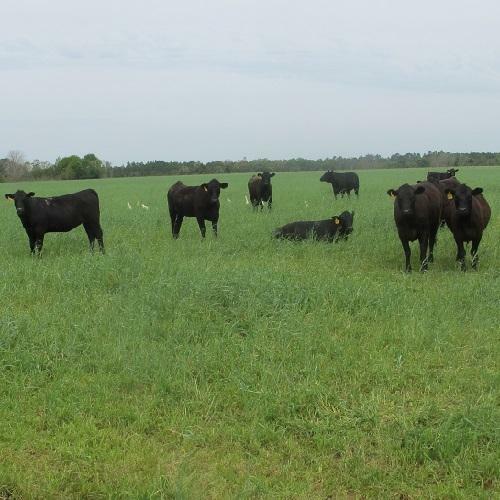 It's a totally different story on the Gulf Coast for these happy cattle.